while learning obedience, self-control and leadership skills. Positive Dog Training with PawZup 4 Success programs are designed by Better Endings New Beginnings to help dogs and their families learn to understand each other. Jodee Kulp, ABCDT-L2, believes in the power of the spirit and the incredible healing power between the relationships of dogs and people. 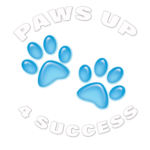 PawZup 4 Success provides hours of ideas and brain-body skills in an affirmative dog training program for children, dogs and their families. Enjoy the journey and adventures with fantastic fur friends that are safe and fun. Gain reliable communication with your BFF (best furry friends). Singles, families, seniors, and children with caregivers welcome. 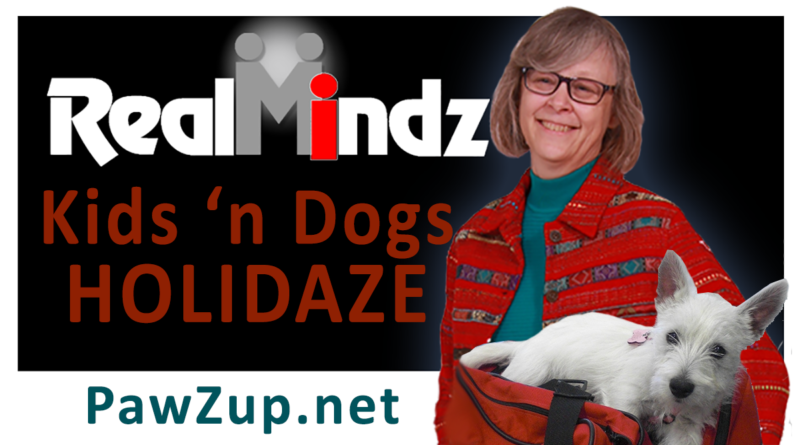 – Change your dog’s mind from huh? To Aha! 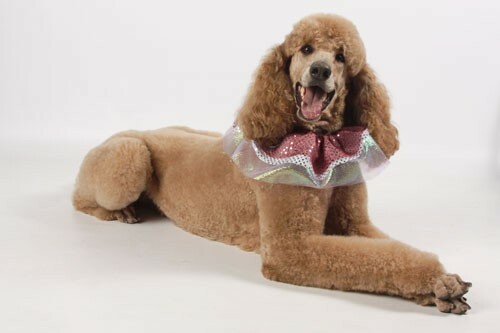 – Introduces a diversity of canine breeds, temperaments and personalities while building confidance. 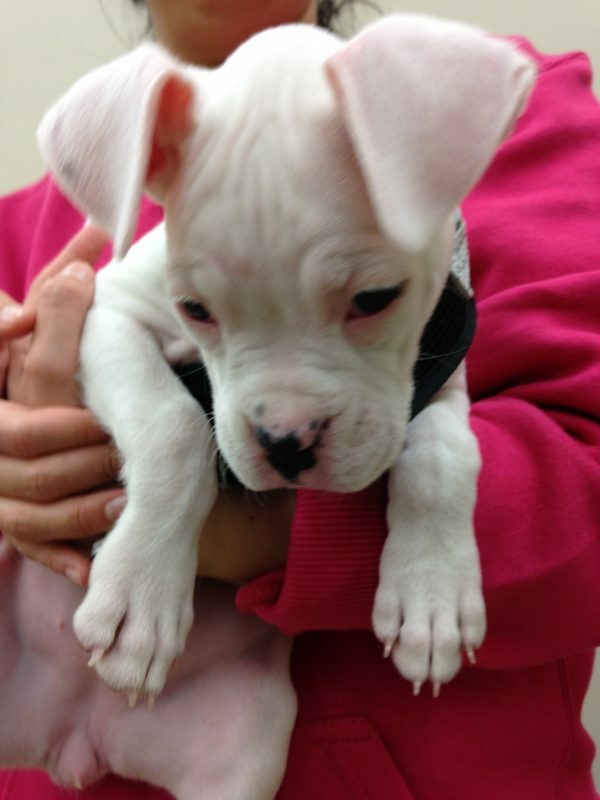 – Changes dogs from hard places into vibrant, compatible members of their family. 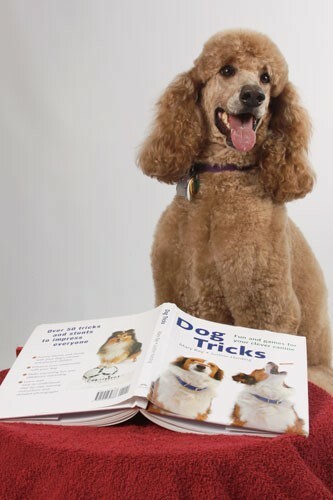 – Puts the light and enthusiasm back into your old dog while learning purposeful behaviors. – We welcome families and children, seniors and persons with life challenges. We share with others and help them grow. 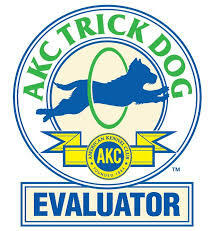 — AKC initial program to gain basic skills to begin Canine Good Citizen. — Does your dog react in ways that surprise you? Calm basic skills. 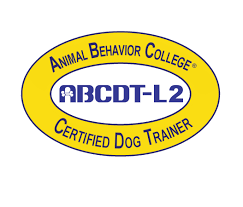 — We respect your dog’s temperament needs in training basic skills. — We slow down. We try. 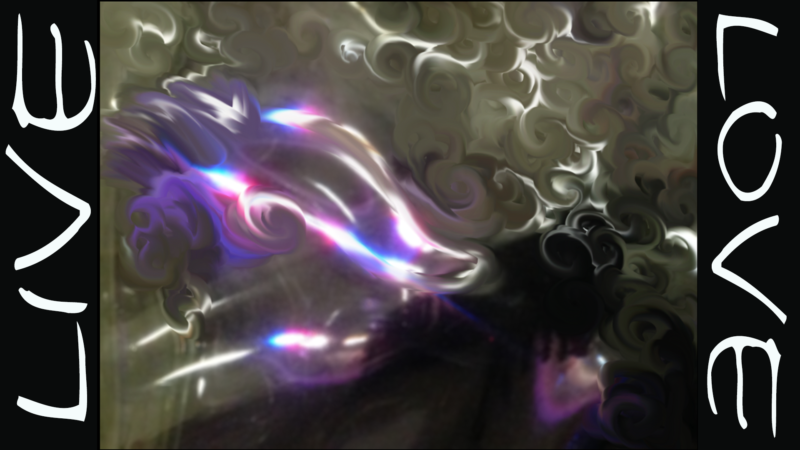 We do over. We discover joy in doing. We try again. We face challenges. — Fun and advanced skills for titles! Expanding Mindz with Canines —Tweens & Teens Enrichment Class to enhance executive functioning and build skills in animal communication, canine careand handling skills. 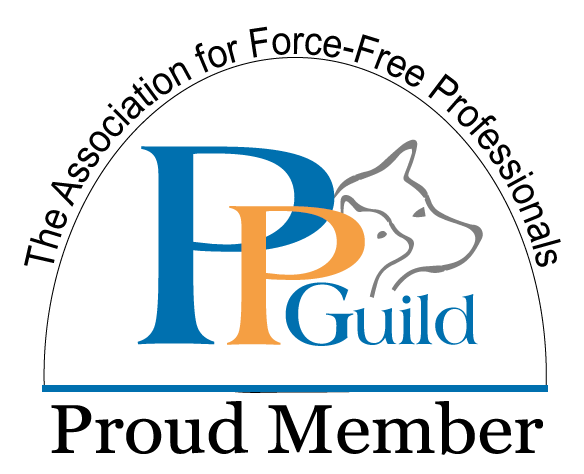 Accepting participants living with the challenges of prenatal alcohol exposure (ND-PAE, FASD, ARND), Autism Spectrum Disorders (ASD, Aspergers) and Attention Deficit Disorders (ADHD, ADD). Out and About in your community. We working on walking, parks and visiting approved stores and hotels. Across from DQStop in the store to see upcoming events! Need a presentation for your school or group? Call for more information. If your dog needs space for whatever reason learn more about the Yellow Dog Project. CCX Create Media Channel 20 and PawZup 4 Success – helps families in our communities understand methods of positive dog training. We love dogs and kids and want to keep both safe. Check out some of Jodee’s videos.